Motor vehicle accidents are one of the leading causes of injury and death among American children ages 4-14. It’s imperative that driving parents know the correct safety precautions and procedures to follow for keeping their children safe on the road. Here are a few child passenger safety facts and tips to help prevent serious injury in case of an unfortunate auto-accident. Rear facing or forward facing car seat? 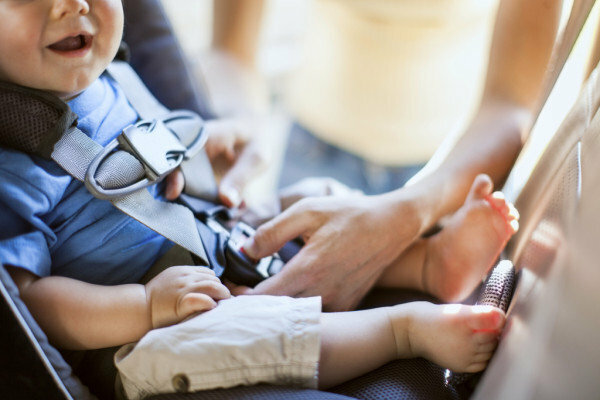 Depending on your baby’s age, a rear or forward facing car seat might be safer. Typically, a child must remain rear facing until they are at least 1 year old and weigh 20 pounds, although the American Academy of Pediatrics recommends keeping your child rear-facing as long as possible until your child reaches the upper weight limit of a convertible car seat. Rear-facing seating provides the best protection for the infant’s spine, neck and head. Always make sure that a rear-facing car seat is in the back seat, away from the airbag. When your child is about 2, it might be time to graduate the a forward facing seat. They’ll remain in the 5 point forward facing seat until they are about 4 years old, or weigh 40 pounds. In a forward-facing car seat, the harness straps should be at or above the child’s shoulders. It’s no use buying a used car seat unless you know its full crash history. You should therefore only buy a second hand car seat from someone you know, not from a thrift store or over the internet. Once a car seat has been in a crash, it needs to be replaced. Use one of these two tests. Inch Test. When you install your car seat, give it a good tug at the base where the seat belt goes through it.A correctly installed seat will not move more than an inch to the front or back. Pinch Test. Consult your manual and make sure the harness is tightly buckled and coming from the correct slots. With the chest clip placed at armpit level, pinch the strap at your child’s shoulder. If you are unable to pinch any excess webbing, you’re all set. When your child has reached the 40lb requirement, they’re able to ride in the car in a booster seat. 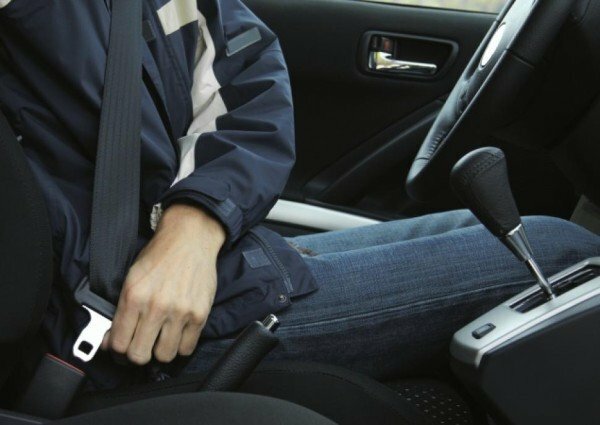 A belt positioning booster seat must be used with both lap and shoulder belts and should be placed in the back seat of the car. You’ll know that the child fits appropriately in a booster seat when the lap belt sits low and snug across the hips and the shoulder belt crosses the chest and shoulder (not the neck or face). 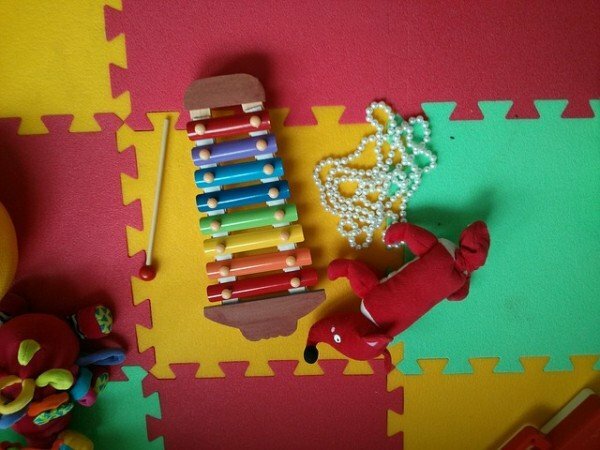 A loose, hard toy could seriously harm you or your baby during a crash. So if your baby or toddler must have their playthings with them while you drive, make sure that they are soft or safely secured at all times. If your kids see you do it, they’ll do it too. Lead by example and make sure you fasten your seatbelt for every car trip. The single most important thing you can do to keep your family safe on the road is make sure everyone is wearing their seatbelts.